FEBRUARY 20, 2015 | Like the Nelly Furtado song lyrics, “I’m like a bird, I’ll only fly away,” people with Parkinson’s Disease perched on Twitter today for a hour of #FoxPDchat on PD and genetics with #23andMe and @MichaelJFoxOrg. Yes, it was a little disjointed as 140 character dialogue is bound to be, but the excitement was like a gathering of birds when they descend en mass on a wire for a breather before continuing their flight. There was an incredible willingness of Parkinson’s people to log on during the work day to discuss genetics. A sense of power in a community rallied on quick notice to participate in discussion about a disease that affects generations of families throughout the world. The genetics counselors who were willing to fly in—if only for an hour to flutter for Parkinson’s Disease is a happening worth a flock of tweets. Thanks to MichaelJFoxOrg and 23andME for showing us that they’re pushing the forefront of social media and technology. That’s a feather in our caps. 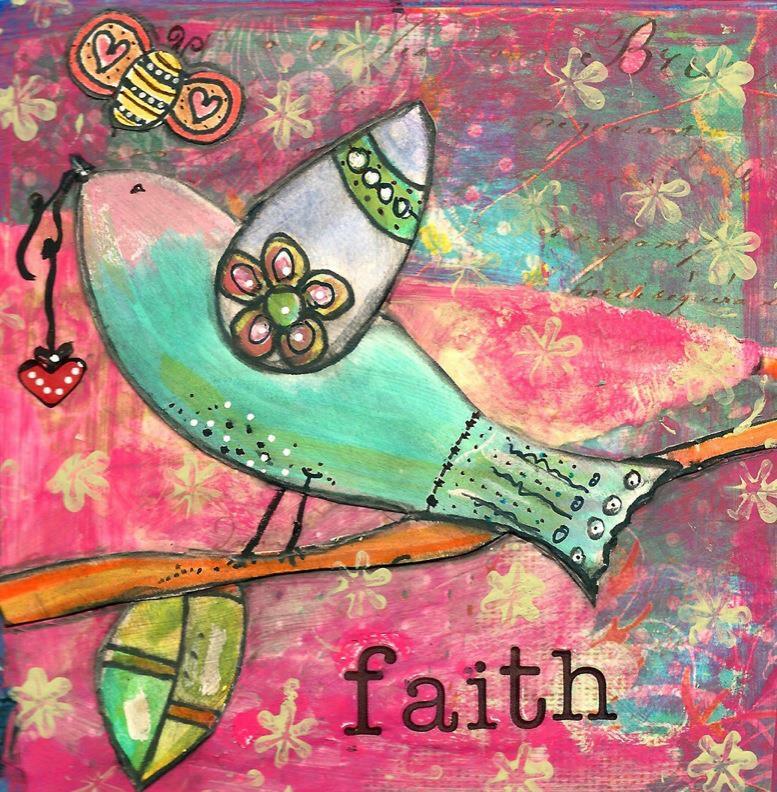 faith is the glue that keeps us together!